Scientifically proven, affordable & convenient UTI prevention. 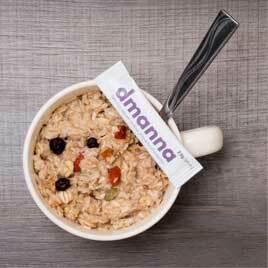 Dmanna has been shown to significantly decrease your risk of Urinary Tract Infections when taken daily. Are you suffering from frequent, painful UTIs? 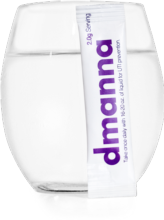 Dmanna is a prevention tool for people experiencing chronic or recurrent UTI symptoms. Avoid harmful antibiotics by including Dmanna in your daily health routine and kill the UTI before it develops. D-Mannose is a naturally occurring sugar found in cranberries that helps cleanse your urinary tract and maintain a healthy bladder lining. 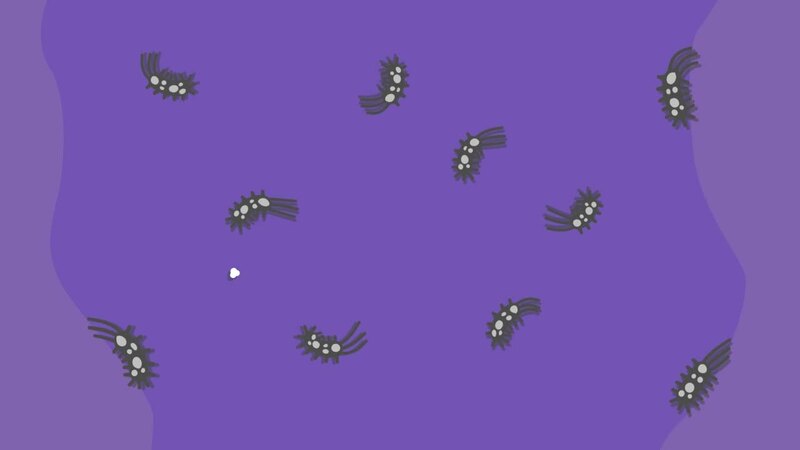 When the bacteria binds to the d-mannose, it can’t bind to other sugars, causing the bacteria to detach from the urinary tract wall so it can be flushed out. 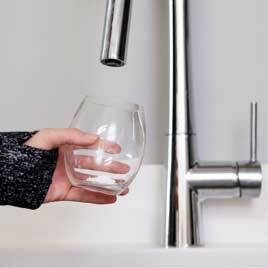 Daily hydration is crucial in preventing UTIs. Dmanna is meant to be taken daily with fluids, which help flush the UTI-causing bacteria. For optimal prevention, 3 liters of water per day is recommended. 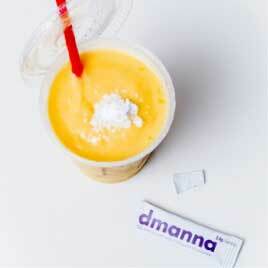 Each Dmanna packet has a flavorless, premeasured powder that can be easily added to any food or drink. With Dmanna you can prevent UTIs for less than $1 a day. We beat the price of the competition by a landslide. Compare Dmanna with other leading UTI prevention products below. "The only thing that upsets me about this is that i didn't know about it sooner. It could have saved me so many trips to the doctor." Dmanna was created by chronic sufferers with a mission to change the way we think about UTIs. Our bodies develop resistant bacteria and stop responding to antibiotics. Antibiotics are their first line of defense, but we can avoid them with prevention. Our competitors are taking advantage of an epidemic. We're helping to solve it. Ready to start your UTI-Free life?